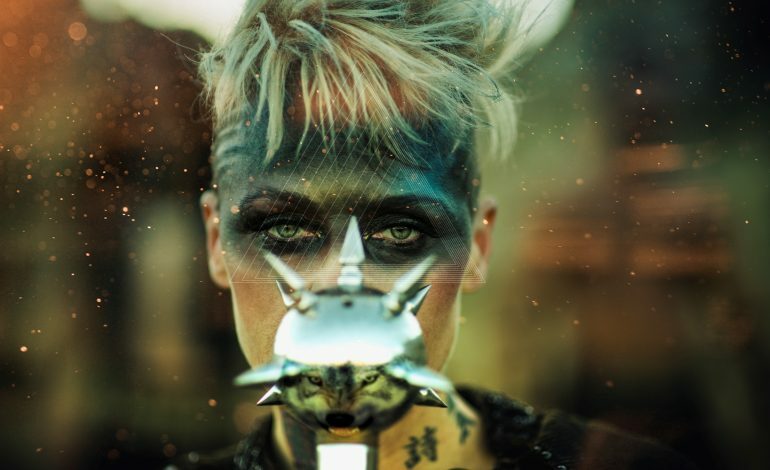 Los Angeles based alternative metal band OTEP have announced the “Art of Dissent,” US headlining tour, which will begin on November 23, in Bakersfield, California. 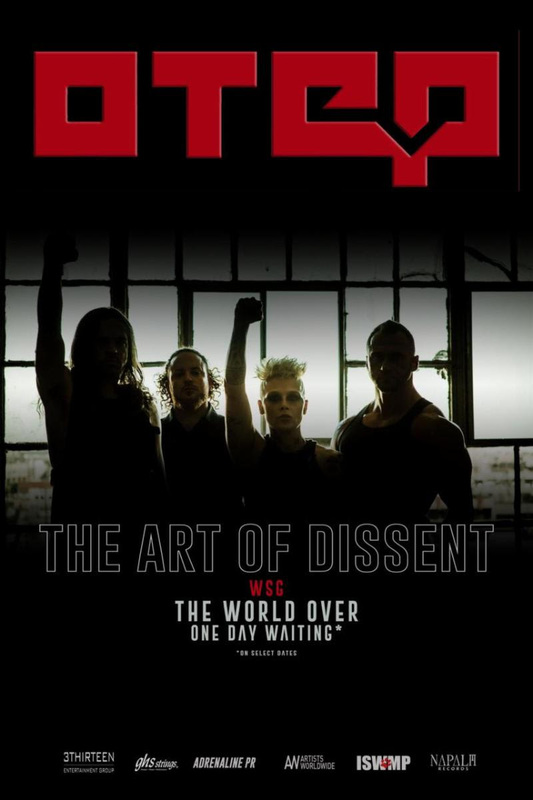 This tour is in support of their latest album release Kult 45, that was called OTEP’s “most uncompromising, candid, all-inclusive and controversial assessment of the current residing political regime,” in a press release. Politics have been a recurring subject for the band, with Shamaya being compared with artists such as Rage Against The Machine’s Zach De La Rocha due to the politcally charged content of her lyrics. This latest album criticizes everything from hate groups on the track “Molotov,” to school shootings with the song “Shelter In Place. The city has also faced much more direct civil rights controversies and issues in recent years as well. In 2017 the American Civil Liberties Union (ACLU) revealed that the city showed a disturbing pattern of police brutality.